Chandu's Physiotherapy and Rehabilitation Centre is a Physical Therapy/Physiotherapy Clinic in Padmanabhanagar, Bangalore. The clinic is visited by doctors like Dr. G R Chandra Sekhar. The timings of Chandu's Physiotherapy and Rehabilitation Centre are: Mon-Sat: 10:30-13:00, 17:30-21:00. Some of the services provided by the Clinic are: Bandaging,Meniscus Injury,Back Pain Physiotherapy,Trauma Injury Physiotherapy / Rehab and Balance Exercises etc. 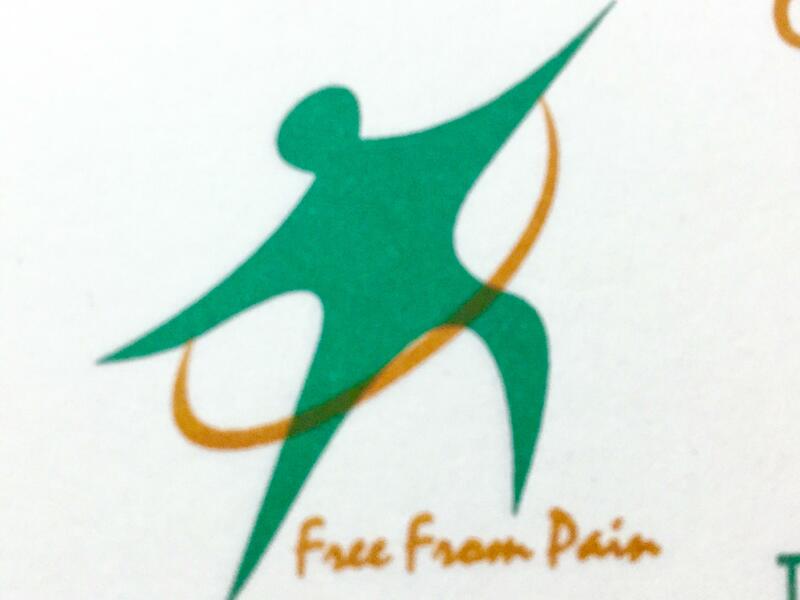 Click on map to find directions to reach Chandu's Physiotherapy and Rehabilitation Centre. I highly recommend Dr. Chandrashekar for his out of the world professionalism at work, his profound talks and his encouraging team. Cheers!